Recruiting season is in the home stretch and USC had a few commits playing in the Polynesian Bowl on Saturday! There’s some quick Trojan recruiting news from around the country to lead the podcast in the Opening Drive and then we finish the podcast with Remember The Name. 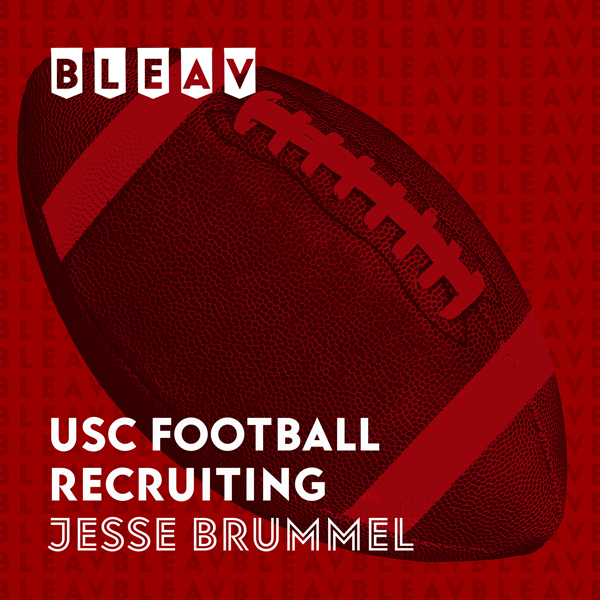 Get the latest in USC football recruiting right here!